Our expert plumbing technicians in Houston TX have the experience and training to properly clean your drain system. We work on most types of drains in Houston. 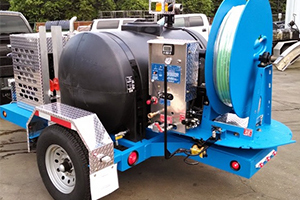 Our expert Hydro Jetting technicians in Houston TX have the experience and training to properly clean your drain system using our Hydro Jetting plumbing technology. 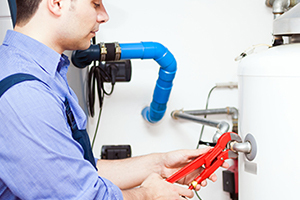 Our expert water heater technicians in Houston TX have the experience and training to properly repair or water heater. We also do new water heater installations. Plumbing Houston Y & B Plumbing Houston are professional licensed and bonded plumbers in Houston TX. Our plumbing technicians are on call 24 hours a day for any of your plumbing needs. When you need drain cleaning, sewer repair, hydro jetting service or even problems with your garbage disposal, Y & B Plumbing Houston is here to help! Our mission is to provide our customers with the best service and professional plumbing service in the city. 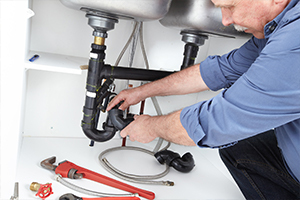 Our fully trained plumbing staff has the knowledge and expertise to fix any of your plumbing needs. We provide excellent plumbing service because we care about our customers. We Provide Service all over the Greater Houston Area. Y & B Plumbing Houston not only provides professional plumbing service in Houston, TX. We also provide plumbers in Humble, Spring, Cypress, Bellaire, Sugar Land, Katy and The Woodlands. If you need expert plumbing repair or installation, Y & B Plumbing Houston has the solution for you. Sewer Line Cleaning and Sewer Line Repair. Water Heaters Repair and Installation. Y & B Plumbing values our customers and continues to gain loyalty by providing outstanding customer service and expert plumbing services. We pride ourselves as being a customer needs driven company because we care about our customers. Your homes plumbing system is our top priority and we thrive on providing the best plumbing replacement and installation service in Houston.